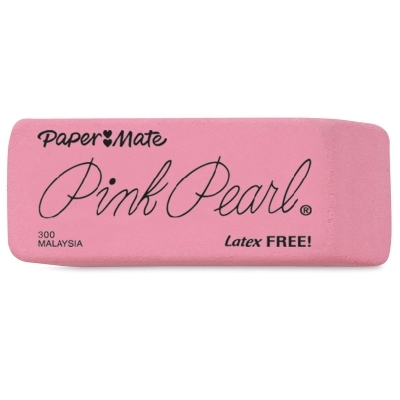 Pink Pearl, our best-selling pencil eraser, is an all-time favorite. Soft and pliable, it always gives smudge-free erasures. It's beveled on the ends for better control.